We illuminate every stage, TV studio and photoshoot hall by using conventional lights and intelligent LED lighting from leading manufacturers. 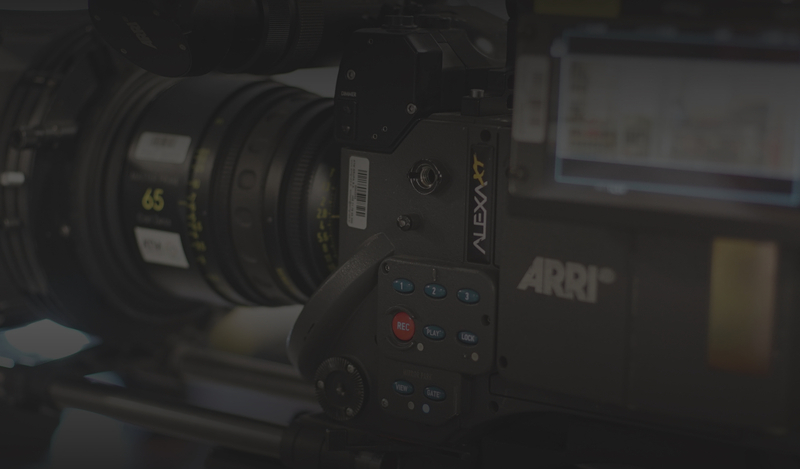 We have ARRI Alexa cameras, ARRI Alexa mini, Red Dragon, VariCam35 Panasonic, SonyF55, Sony FS7 and a full range of dedicated accessories – optics, recorders, and grips. We have a complete film lighting system from the most important producers: ARRI, KINO FLO, LITEPANELS, Sachtler or Dedo Lighting complete with accessories. 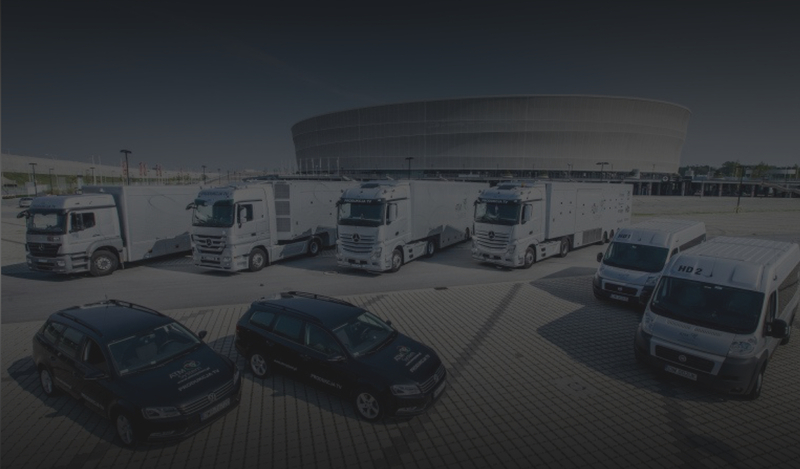 We offer comprehensive solutions regarding the handling of materials on set – QTAKE,\ post-production in systems as AVID, ProTools, Final Cut, Adobe Premiere, DaVinci Resolve, and soundtrack.